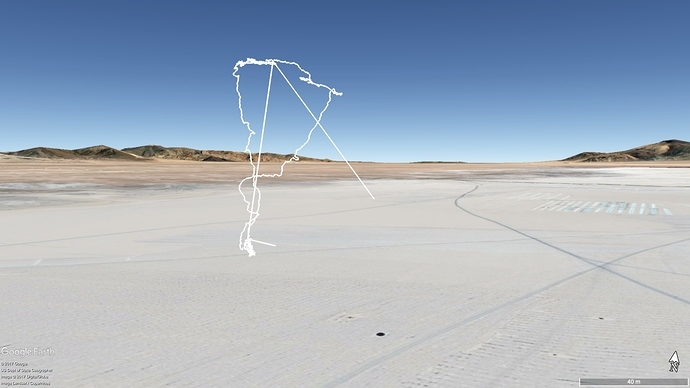 As Tomas suggested, I am opening this thread to work on visualizing trajectory data from the Aerocene’s tracker. The coordinates are stored in a weird format, here’s an example > -2336.5095, -6553.6714. This format is actually the NMEA standard, which serves the purpose of communicating different marine electronics, for instance GPS and Radar information into a plotter. As per the NMEA standard fact sheet, coordinates are expressed in ddmm.mmmm, which is full degrees and minutes with decimals. This is horrible for processing, since we have to achieve the following operations to convert to KML file’s more standard degrees and degree decimals. dd.dddd. It looks easy but accomplishing this for a batch of hundreds of GPS fixes is not that easy. Now, once we have this values, we need to generate a CSV file (Save as Comma Separated Values) with just latitude and longitude information. Once this is done, we open the CSV file with a simple text or code editor, like Notepad, Text Edit or Sublime Text. From this file, just select all and copy. In order to edit the KML file, replace with your own coordinates information where relevant, close and save. 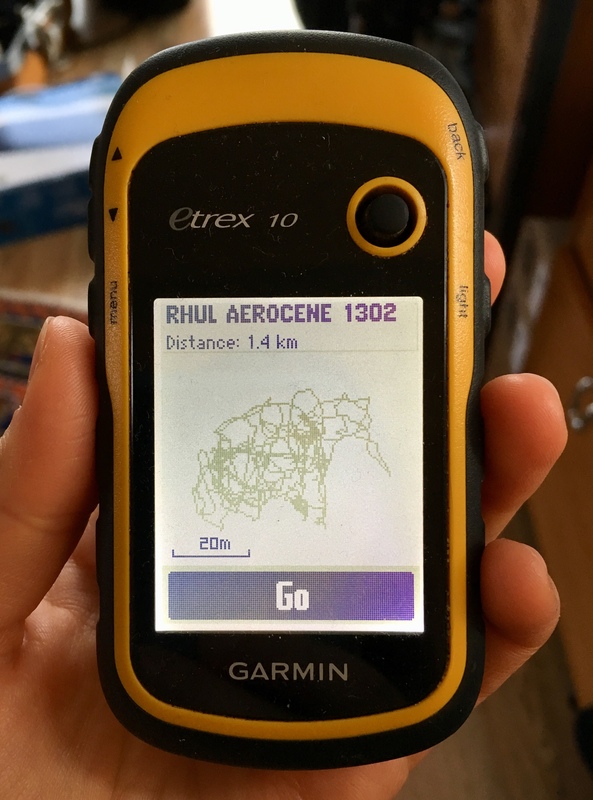 Regarding the sensor itself, and apart from the complex NMEA coordinates output, it separates the information into several files, which adds another step in order to join the GPS coordinates of a day of flight. One other mistery I cannot understand, is that in order for the Salinas flight visualization to be accurate, I had to position first the longitude, and then latitude, otherwise it would display the wrong position. 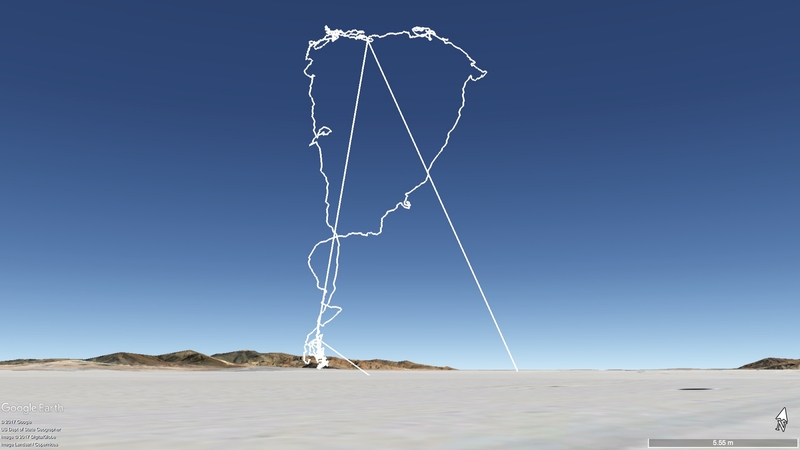 This are some of the images I generated, in this case something interesting is the vertical line that goes from the balloon to the floor, that’s a sensor falling! The diagonal lines seem to be data inconsistencies. Hi! we’ve made progress in the past week in the field of visualizing Aerocene flights tracking info. 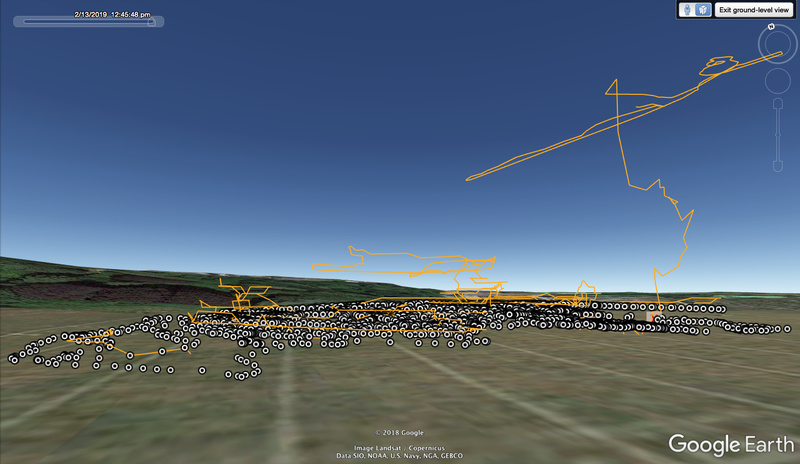 As most trajectories contain invalid data, it is vital to be able to edit a KML track. 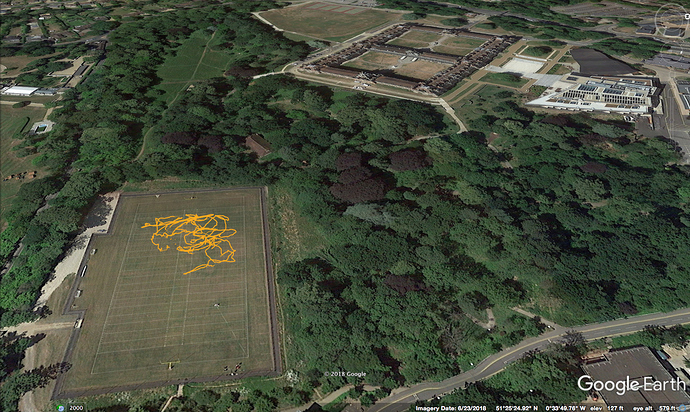 For this purpose, I have succesfully experimented with Garmin’s free Basecamp application. 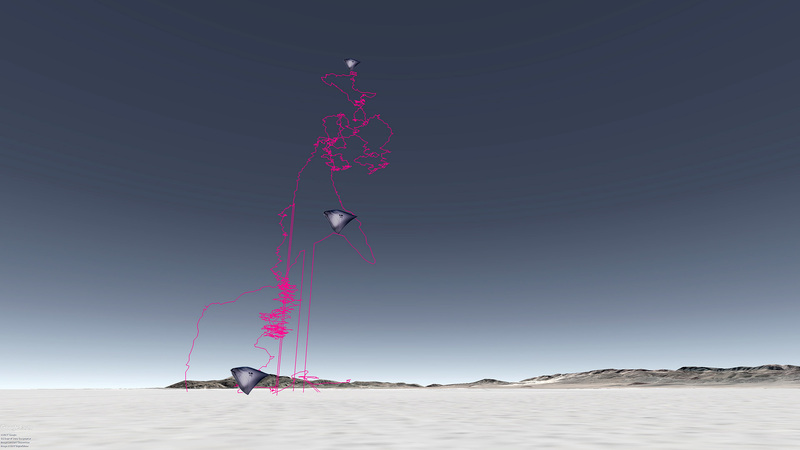 Also notable, we can fly past an Aerocene’s balloon flight trajectory using Google Earth’s in-built fligth simulator -let’s not forget to have fun! 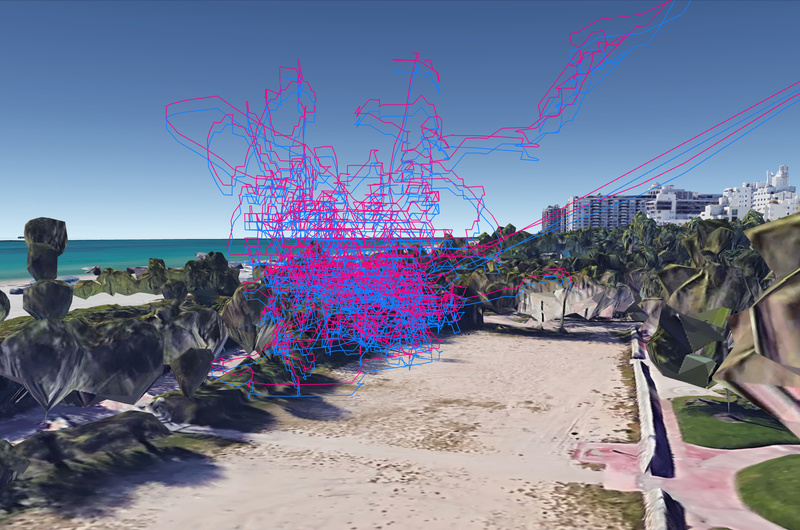 it is worth setting the tracking on for 10 minutes, then retrieving that data an then comparing it to another gps’s data. what are the relationships with the different fields on both files? are coordinates, height and time being stamped likewise on both files? download all flight data from sd cards into corresponding folders. keep everything tidy as much as possible. once you have a CSV file with the flight values, you need to get rid of the unwanted columns such as speed, satellites, just leave latitude, longitude and height. time to convert coordinates from NMEA to decimal degrees. Head to EarthPoint batch convert tool: http://www.earthpoint.us/BatchConvert.aspx. Send me a private message through the forum and I will send you the required login credentials for unlimited batch conversions. 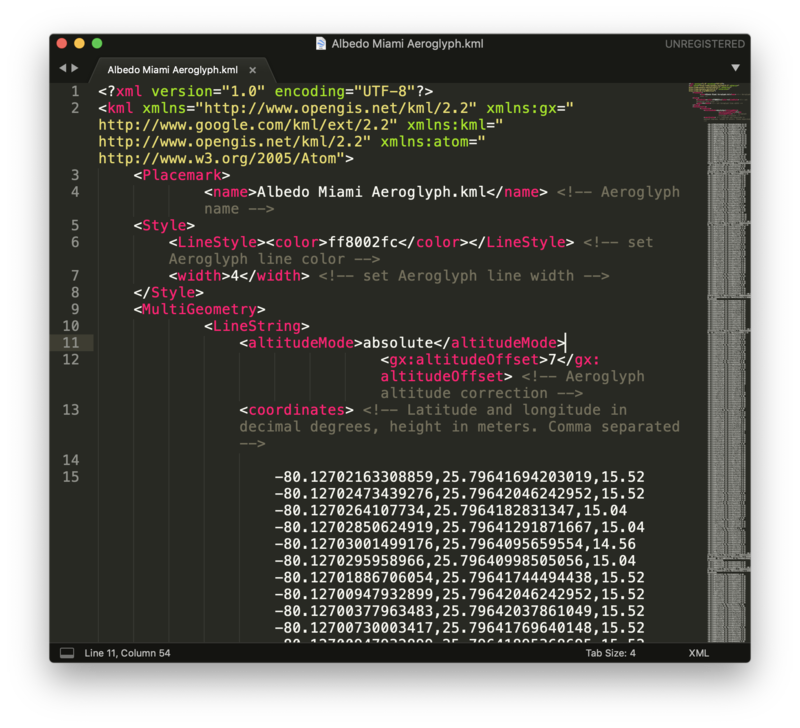 open a previous flight KML file with a text editor, then replace the coordinates with the ones from your recent flight. Trayectorias de los vuelos Aerocene con Sensores A, B, MTB y C, Salinas de Jujuy. Developers can use the Cesium’s Entity API to visualize the flight paths in 3D. Depending on the desires of the studio those can be posted in aggregate updated in real time and navigable through an embedded Cesium 3D navigator. Select signatures with pre-zoomed in perspectives are also possible. Screenshots may also be the easiest/fastest way to curate the signatures. I have just downloaded data from a double Aerocene flight at Royal Holloway University last Wednesday. 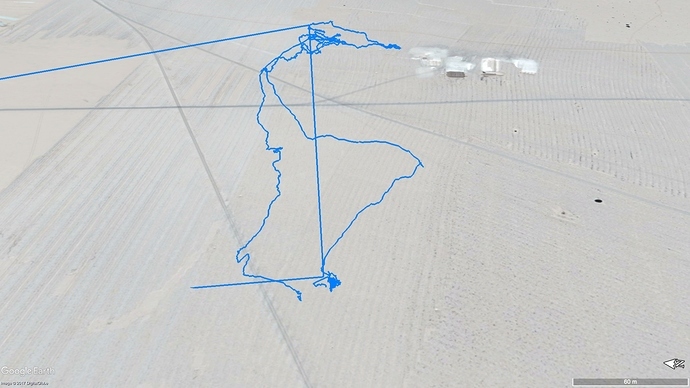 The trajectory was not as spectacular as in the images pasted above in this thread from Aerocene flights in Salinas, but I would still like to work with the data further and I am particularly interested in overlaying the track on an image to produce a hybrid visual story / signature in the air. 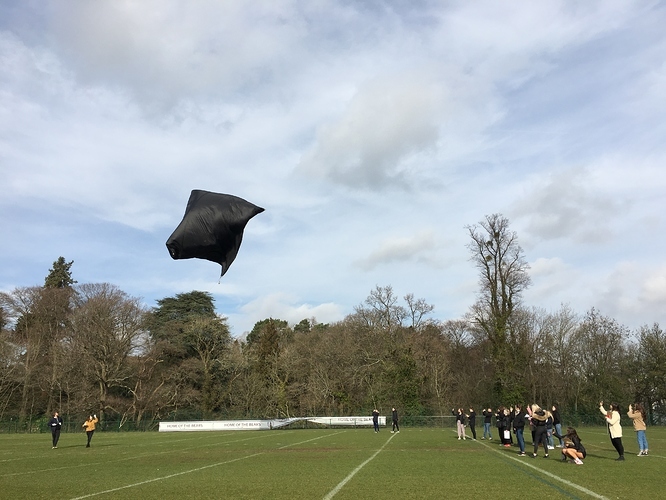 I was also thinking about combining the track from the aerocene flight we did last year with the one we did last week (both on the same field!) to create a historical record of signatures in the air at Royal Holloway. 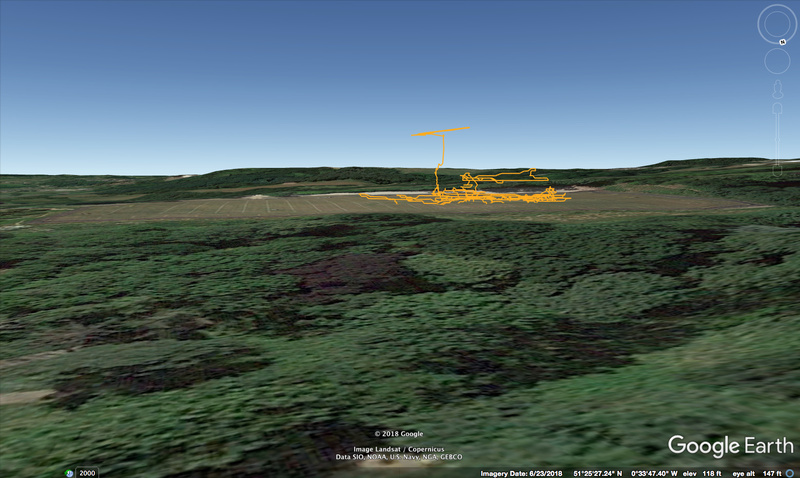 What I have so far is the KML file in Google Earth. Any advice on translating this into an image, and combining two tracks from different moments in time, is much appreciated! Hi @sasha! Amazing flight! The images and aeroglyphs look beautiful. In order to combine two Aeroglyphs you simply have to find each KML file and open each of them succesively with Google Earth, they should show up on the same visualization. One common problem with Aeroglyphs visualization is a wide error margin on the Y axis offset. GPS devices already have less resolution on the Y axis because of the properties of satellite trilateration. On top of this, the Google Earth terrain model has an important error margin on the same axis. In summary, this results on often parts of the Aeroglyph being hidden underneath earth on Google Earth’s 3D view, which can be observed on your visualization above. This can be corrected with a very little, very simple code manipulation, that results in an updated KML file that includes an altitude offset property. In my experience, altering this offset results in much more realistic and better looking Aeroglyphs! The best tool to deal with this code is Sublime code editor.